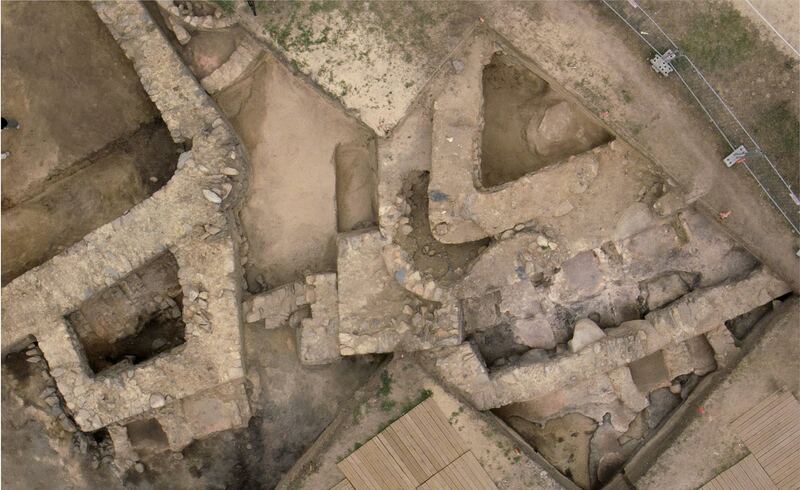 The excavations carried out from 2010 to 2016 have confirmed that A Lanzada was during the Roman era a large center devoted to trade. Ceramics from various parts of the Mediterranean, and the existence of a salting factory, certifies the importance of this settlement between the first and third centuries BC. Try our interactive graphic that invites us to discover the secrets of this settlement. Pontevedra Museum: pieces found, in the excavations at the Castro of A Lanzada, are currently on display here and freely open to the public for visits.